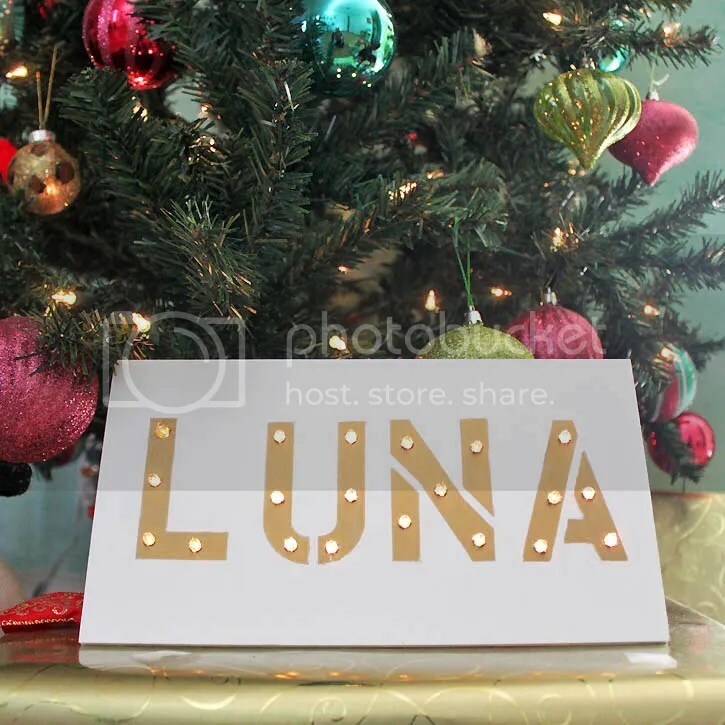 Marquee signs are fun to make and they’re perfect for the holiday season. 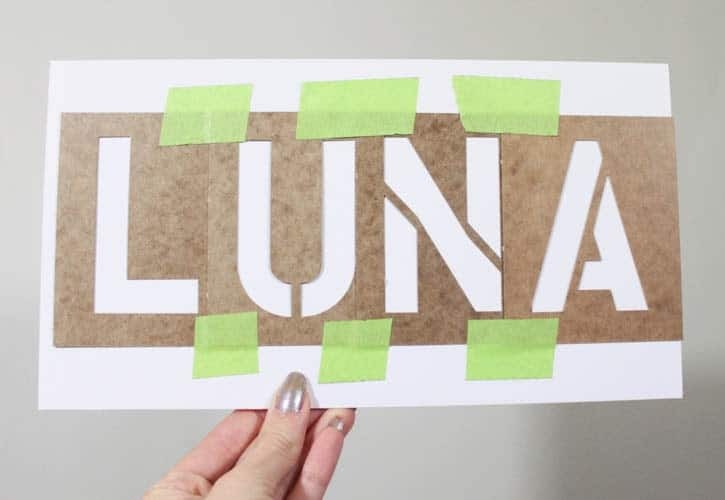 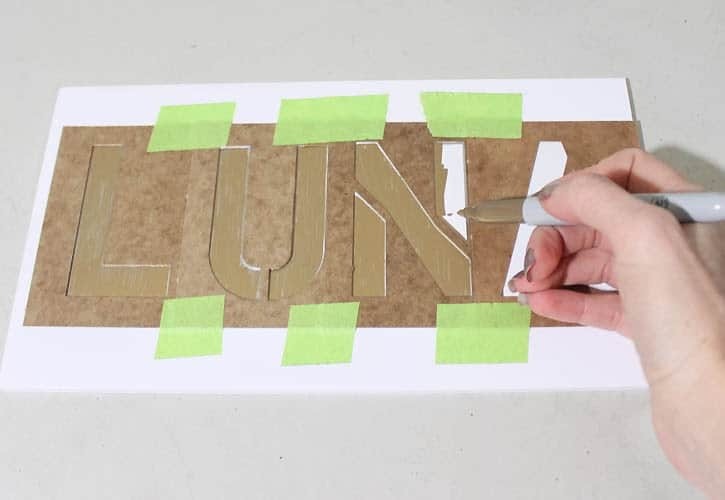 Since I’m a total crazy cat lady I decided to make a “Luna” sign =) The process is really easy and it takes under 10 minutes to make. 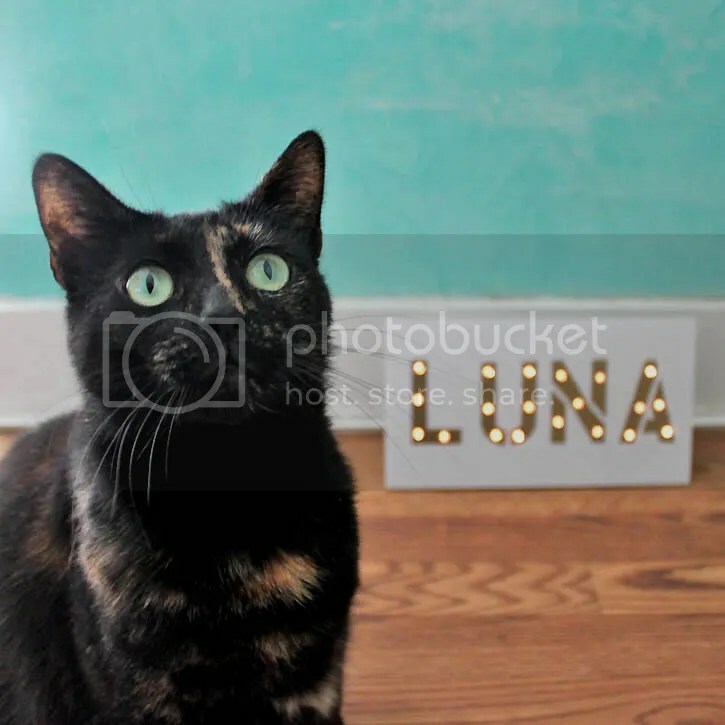 Your kitty is precious! Do the lights flicker? 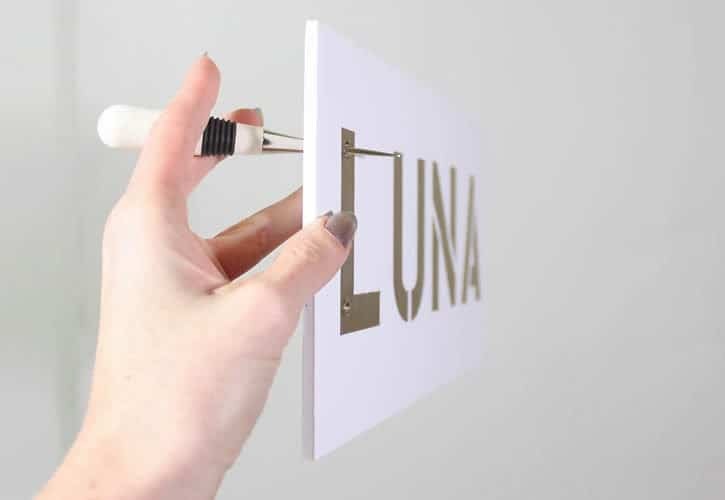 Thanks =) These particular lights don't flicker but you can buy battery operated ones that do.